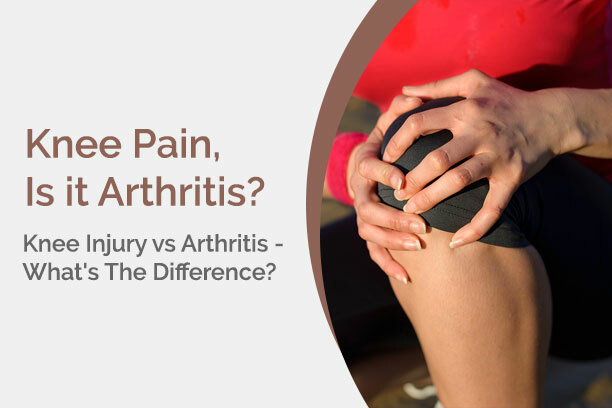 According to studies, there are more than 100 kinds of arthritis or commonly known as joint inflammation. Based on the data, it appears women are at higher risk than men. 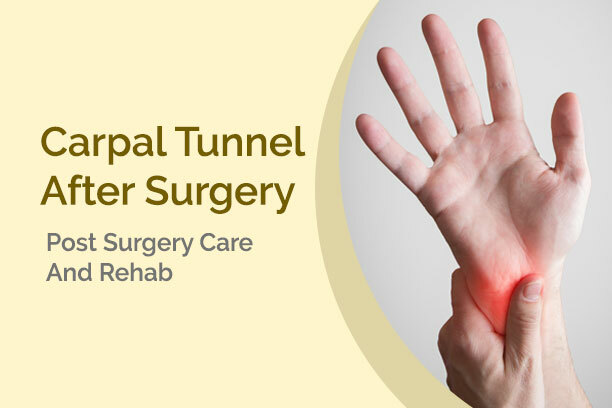 Women aged 40 and above are more prone to arthritis but signs can show as early as your 20s. When you have osteoarthritis, bones under the cartilage tend to rub together since the surface layer of the cartilage breaks down and wears away. This is the reason why bones are remodeled and its boney shape changes as the joint loses its motion. 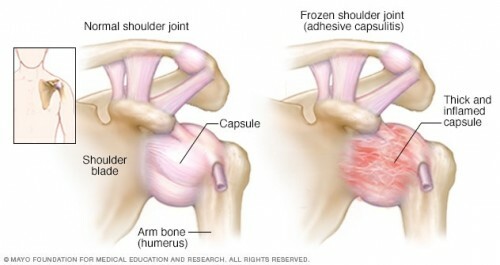 By the time you feel the symptoms, it’s no longer than just a disease of the cartilage since the bone has already changed. Pain is the common symptom that gets your attention. Once you feel it, it’s difficult to reverse. The good news is OA can be managed. Today we’ll look at a few OA management tips. 1. Watch Your Weight. Obesity is one of the most common causes of osteoarthritis in women. As you grow older, metabolism slows, more fats are getting stored especially if you are not physically active. In turn, this is reflected in your joints. Losing weight is one of the few tips to lessen the risk of further joint injuries. 2. Watch What You Eat. Sticking to a healthy diet is imperative in maintaining a healthy lifestyle. Losing weight is one of the benefits of doing so – also lessening the risk of potential osteoarthritis in women. Antioxidant and calcium supplements can also boost your bone strength as prescribed by a dietician. 3. Stay Active. Hands down, exercise is still the best treatment for osteoarthritis in women. This doesn’t just help you lose weight; it also boosts your outlook, eases the pain, and improves blood circulation. Just your usual walking for errands and the occasional swimming can go a long way. Though you may want to add a more regular routine for better results. 4. Sleep On It. Having a good night’s sleep is one of life’s simple pleasures. You’ll have a better outlook overall and can help you feel less pain. When you have trouble sleeping, you may want to talk to your doctor or physical therapist to offer apt sleeping positions. Sometimes you just need a good mattress as well. Taking a warm bath before going to bed is also advisable to relax sore muscles. 5. Take Your Medicine. 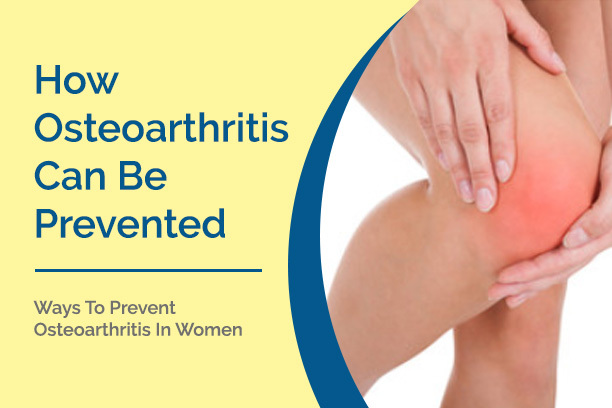 Nonsteroidal anti-inflammatory drugs (NSAIDs) or nonprescription painkillers can soothe osteoarthritis in women. But note that it should be taken accordingly. Some creams, rubs, and sprays can also be applied to the skin to help relieve pain in addition to oral painkillers, but use it accordingly as well. Osteoarthritis in women affects each person differently. Some progress quickly, while others develop symptoms slowly and may be stable for many years. Osteoarthritis in women may be common but it isn’t the end of the world nor a reason to give up on doing what makes you happy. Visit your primary care physician soon to have a proper check-up or give us a call to discuss prevention and management techniques. Feb 25 Comments Off on Custom Orthotics Cost: Are they covered by insurance? If you’ve ever experienced foot pain, strain or live with imbalance then you may want to consider using custom orthotics. These corrective footwear devices are created based on the precise shape of your foot. Custom orthotics can help in rehabilitating an injury as they improve gait and make sure each foot is in the proper position. While custom orthotics are great for helping with pain, they can be expensive depending on where you are getting them. 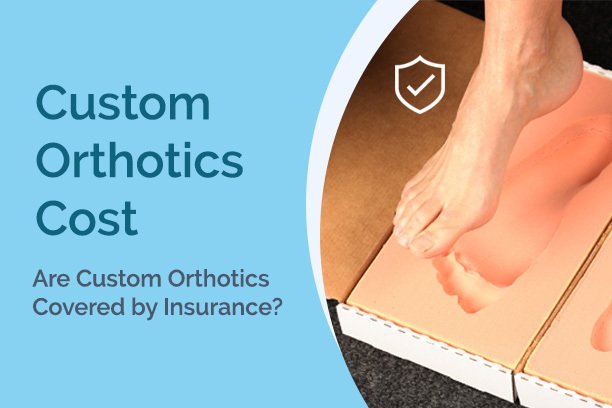 You may have the option to offset the cost of getting custom orthotics through your extended health plan but you will have to confirm this with your insurance company. Whether you are a competitive athlete or just want to stay in shape, arm resistance training should be a key component to your workout . Muscle growth isn’t achieved overnight. Muscle growth requires a repeating process of micro trauma and then a healing phase to gain strength and mass (if that is your goal). Minor micro trauma is a part of the training process, however during this time you may be at risk for greater injury. 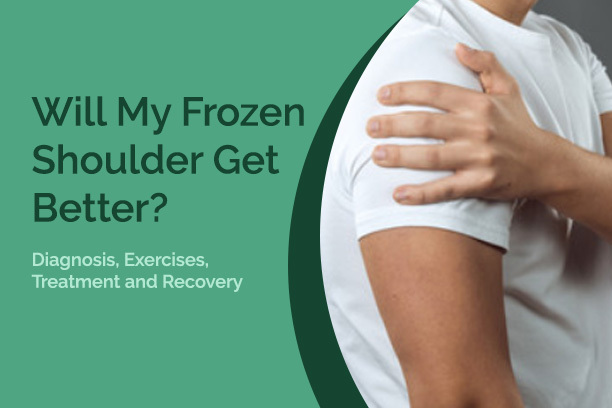 Weightlifting, specifically for the arms, can stress tendons and joints connecting the upper arm and forearm. 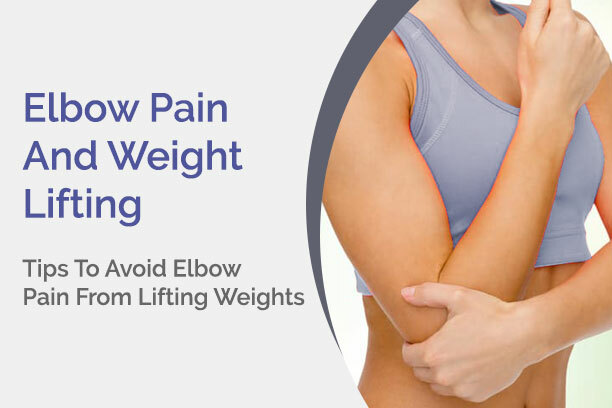 When that happens, you may experience elbow pain.